Whether you’re planning to extend your family and need an extra bedroom, or you’ve always fancied a second bathroom, a loft conversion is one of the most straightforward ways to add extra space to your home. 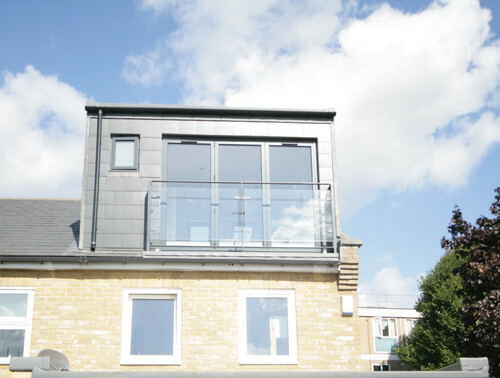 Below, we share some of our favourite loft conversions to help inspire you! 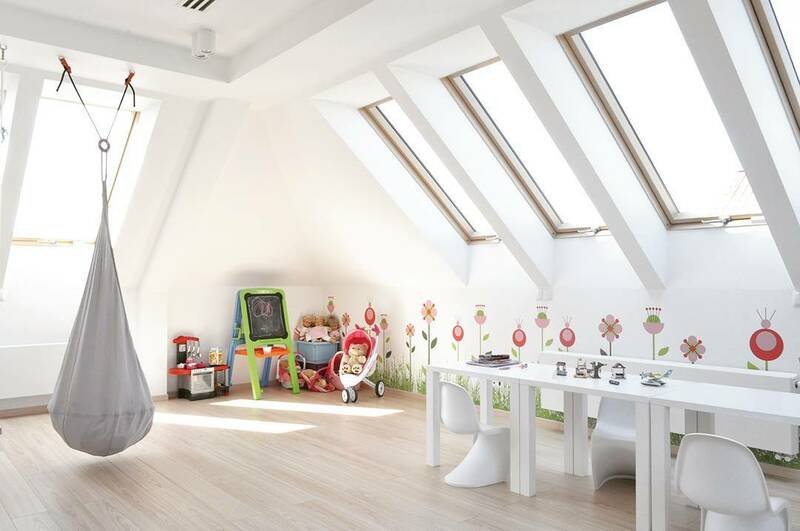 If your family home is a little overcrowded and your garden is small, consider converting your unused attic into a kids play area. The room can be transformed into a study/homework area as your children grow older. Fed up of cramming your suits into small wardrobe? Want to showcase your designer handbags so you can pick the perfect one to match your outfit? Then consider transforming your unused loft space into a walk-in wardrobe and dressing room. If you fancy a change of scenery, why not transform your loft into master bedroom complete with floor-to-ceiling windows? Perfect if you have a lovely view that you’d like to appreciate! Sick of the kids squabbling over the TV remote control? Want a sanctuary for a bit of piece and quiet? 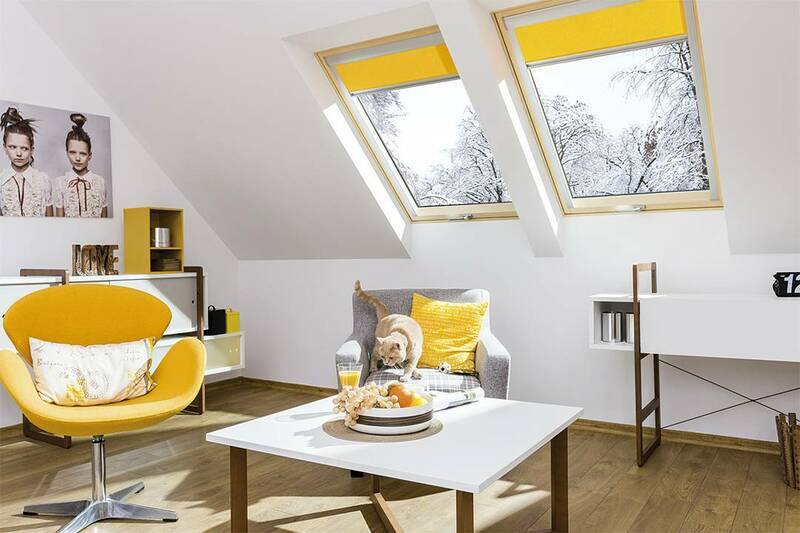 Convert your loft into second living space. We love this beautifully decorated loft conversion. 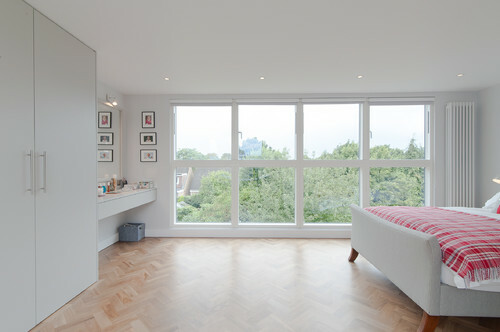 The roof windows allow natural daylight to stream into the room.